Taking a good care of your car does more than keep it pretty. In fact, washing your car preserves its value. A great example of that is your auto glass. By washing it, you can prevent windshield and window issues, like scratches and even chips in the glass. And preventing such damages can help you dodge getting an auto glass replacement San Diego. Why Is Cleaning the Glass Important? Clean glass not only helps clear your driving visibility, but it also protects the glass from damage. For instance, friction caused by the contact between dirt and the glass can ruin the windshield and windows, making you get an auto glass replacement San Diego. In the end, all this dirt and scratching will weaken the windshield and windows, leaving them vulnerable to getting chips and cracks and easily getting shattered. Additionally, having a dirty auto glass also means that your wiper blades are dirty, and this increases the chance of the glass getting damaged. Therefore, maintaining auto glass by cleaning it is crucial! If you have dusty or sandy windows and windshield, you should remove the dirt using a damp microfiber cloth. Wipe the glass only with a microfiber cloth, since it is soft and gentle on car glass, meaning that it will not scratch the glass. If you have bird droppings, it is vital to remove them manually. 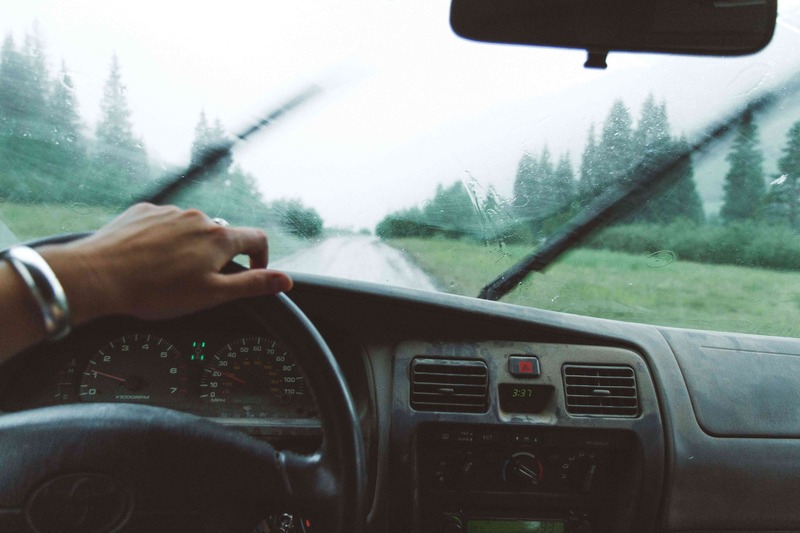 People tend to use their windshield wipers when on the go to remove these droppings; though, doing so can dirty the wipers and damage the windshield by scratching it. Instead, soak your microfiber cloth with club soda and use it to wipe away bird droppings. Club soda makes this type of cleaning easy. Once the bird droppings come out, wash your auto glass with water and dry it off properly using a dry microfiber cloth. You should clean your windshield wipers regularly to prevent getting an auto glass replacement San Diego. It is recommended to clean the glass at least once a week. You can do so by going to a nearby gas station and using their free windshield cleaning tools. Pay special attention to the surface underneath the windshield wipers, since that area hides a lot of dirt. You can also rinse off the wipers with water to get rid of any trapped dirt. Be sure to replace old windshield wipers when the rubber starts to crack and when you hear screeching against the glass. In most cases, your wiper blades need to be replaced every six months or so. Frequently refill your windshield washer fluid, as you might need it to clean the glass at some point while you are driving. Washing your windshield and windows can help you avoid an auto glass replacement San Diego. By maintaining your car, you cannot go wrong. This entry was posted in Uncategorized and tagged auto glass repair el cajon, Windshield repair San Diego on January 31, 2019 by admin.